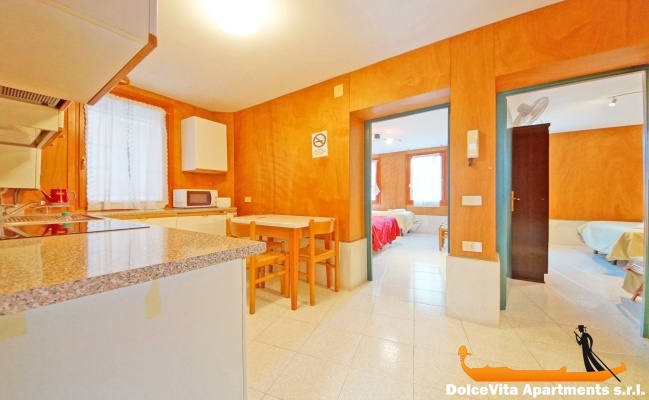 Apartment N. 248: It can accommodate up to 6 people, it is rented from 100 € per Night (not per person). 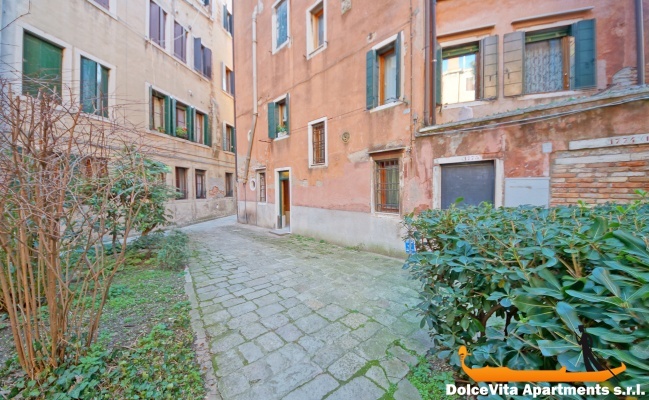 Holiday Venice Apartment Venice Casino: Comfortable apartment in the historic center of Venice, in the Cannaregio area. 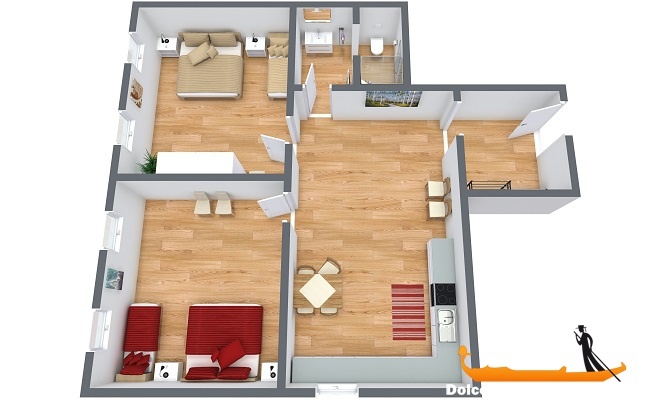 It has two bedrooms, a large living room and a bathroom with shower. 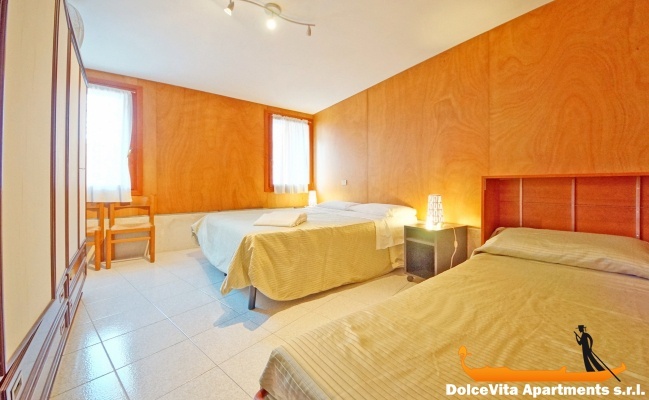 In total, it can accommodate up to 6 people. 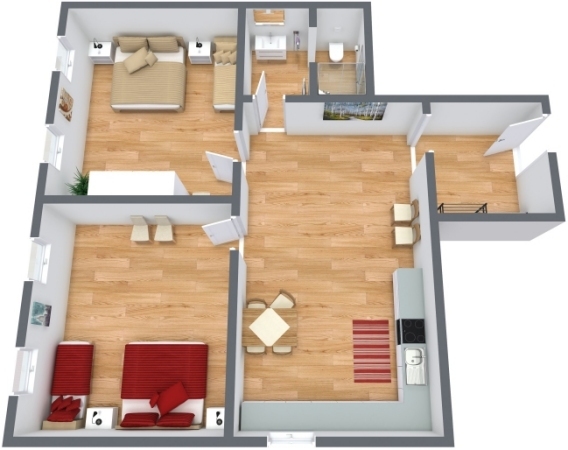 The apartment is on the ground floor and it is equipped with a WI-FI connection. 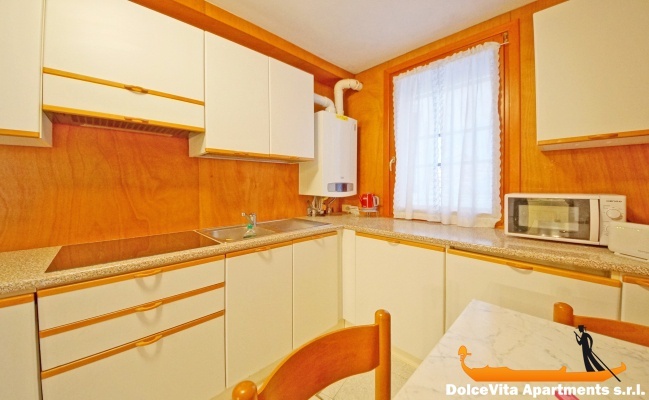 The kitchen is well equipped with a microwave. You will also be provided with sheets, blankets and towels. 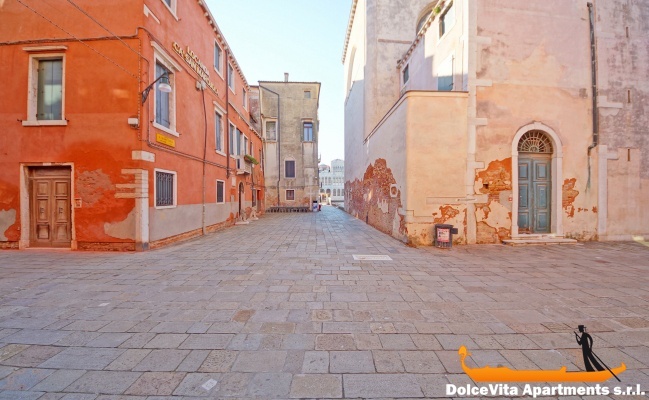 This holiday home is located a few minutes walk from the Venice Casino and the Wagner Museum, where the famous composer lived and worked. In just 4 minutes on foot, you can reach the magnificent “Ponte delle Guglie”. For trips to other parts of the city and to the lagoon, the nearest vaporetto stop is S.Marcuola-Casino which is about 60 meters from the apartment. 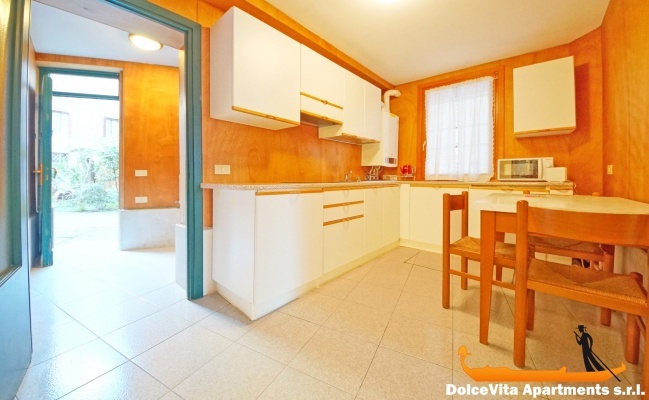 Spacious rooms, beautiful light, kitchen, bathroom a bit narrow, overall convenient and clean. Good service, nice welcome by your agent.